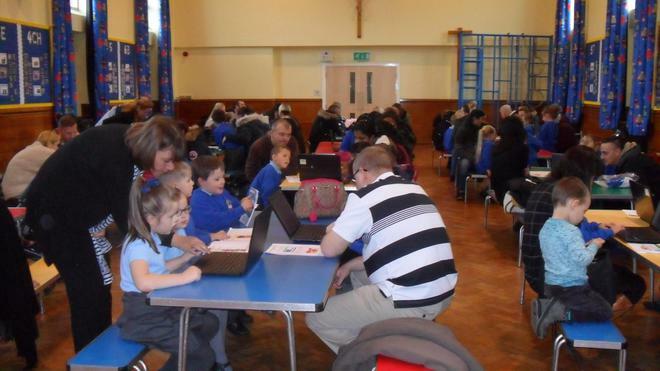 Our focus for our shine day was the introduction of the new online maths homework and phonics books, and how to access these. 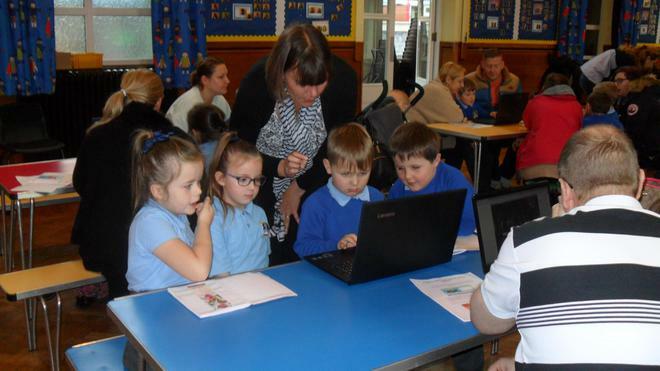 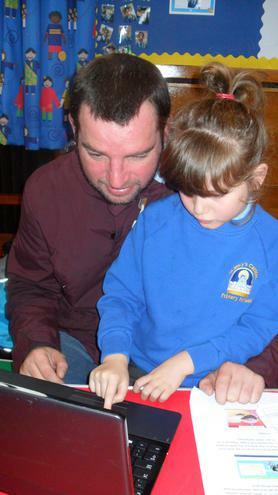 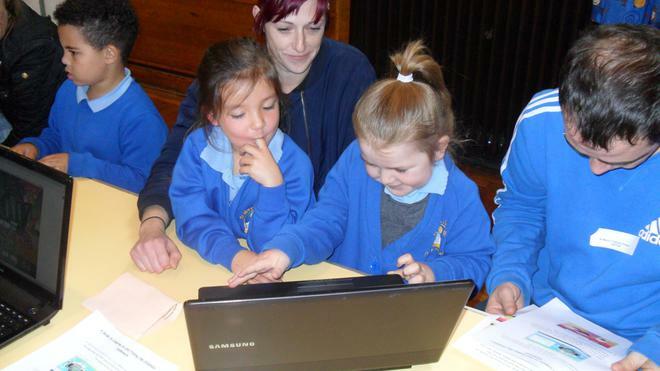 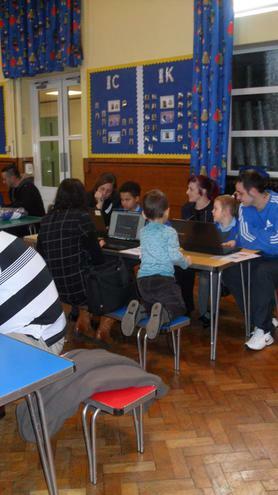 Children worked alongside their parents in logging in as well as completing the activities themselves. 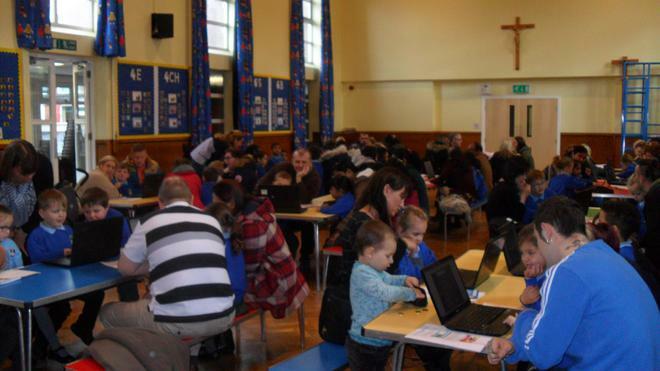 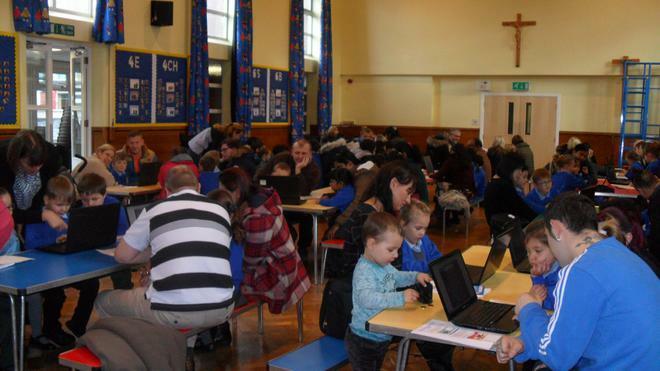 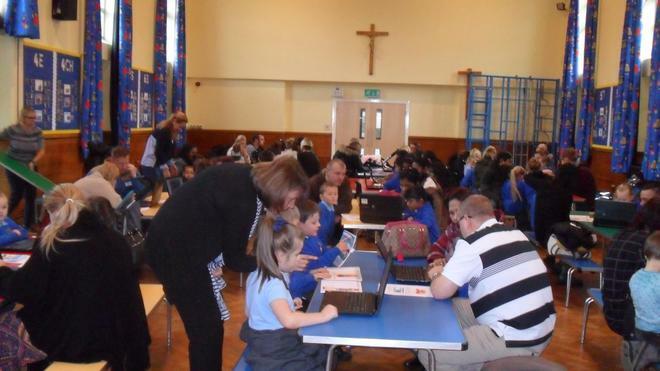 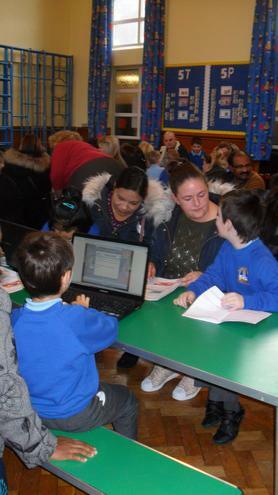 The children thoroughly enjoyed the experience of working with their parents. 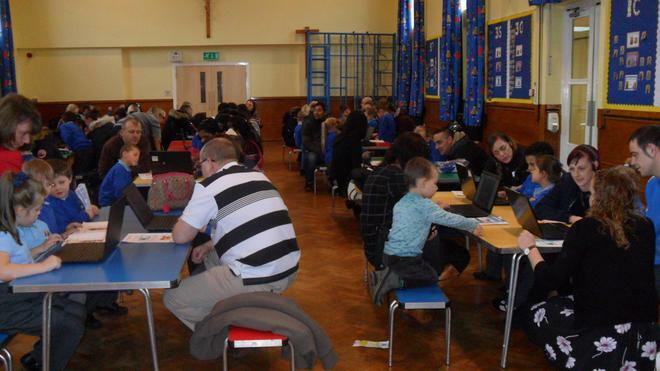 "Brilliant experience and very well organized. 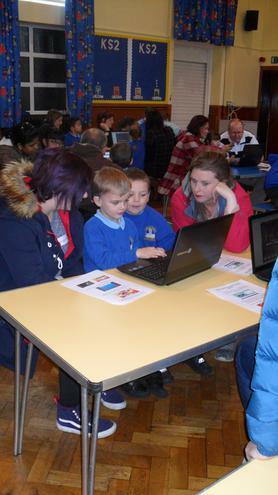 Staff very helpful and gave a brilliant understanding of using the I.T. 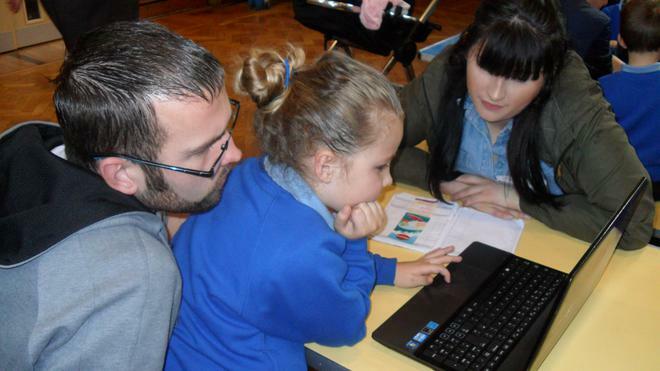 To be educated on the program gave a much clearer view on how to use up to date learning skills. 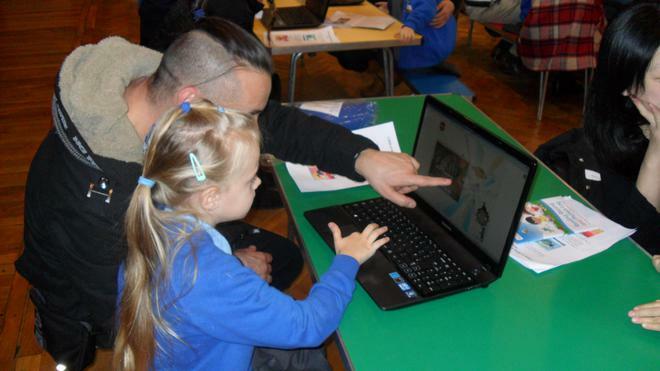 I've found it much easier to understand the program by being shown and loved the experience of learning alongside my child. " 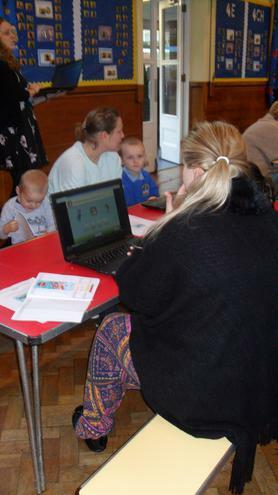 "Really nice to be involved in my child's learning style and to be kept involved and informed of ways to help and keep track of progress. "